Why does this look like an eyeball? I think the closer we get to 9/23/17 (17 days away) NASA will start to come out with more and more be “amazing” pictures and information. 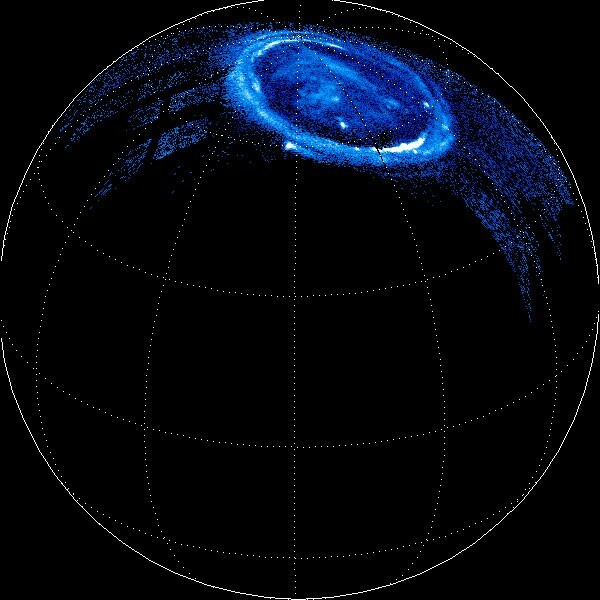 They published new pictures yesterday and came out today about Jupiter’s sulfuric aurora. Remember, it doesn’t matter what we think what Jupiter represents, it matters what they think Jupiter is. Read the story below. 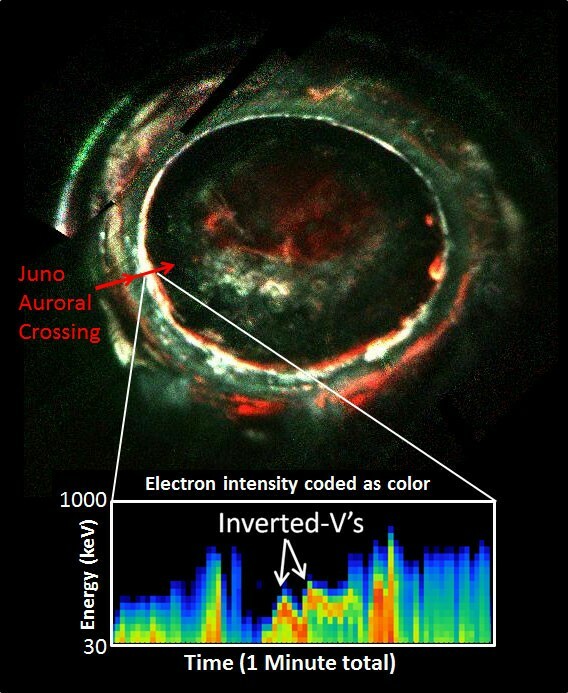 This image, created with data from Juno’s Ultraviolet Imaging Spectrograph, marks the path of Juno’s readings of Jupiter’s aurora, highlighting the electron measurements that show the discovery of the so-called discrete auroral acceleration processes indicated by the “inverted Vs” in the lower panel. This signature points to powerful magnetic-field-aligned electric potentials that accelerate electrons toward the atmosphere to energies that are far greater than what drive the most intense aurora at Earth. 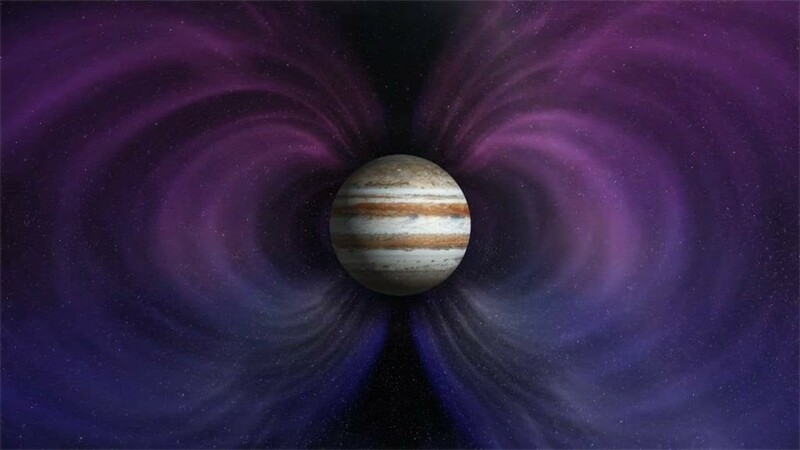 Scientists are looking into why the same processes are not the main factor in Jupiter’s most powerful aurora. This is a reconstructed view of Jupiter’s northern lights through the filters of the Juno Ultraviolet Imaging Spectrograph instrument on Dec. 11, 2016, as the Juno spacecraft approached Jupiter, passed over its poles, and plunged towards the equator. 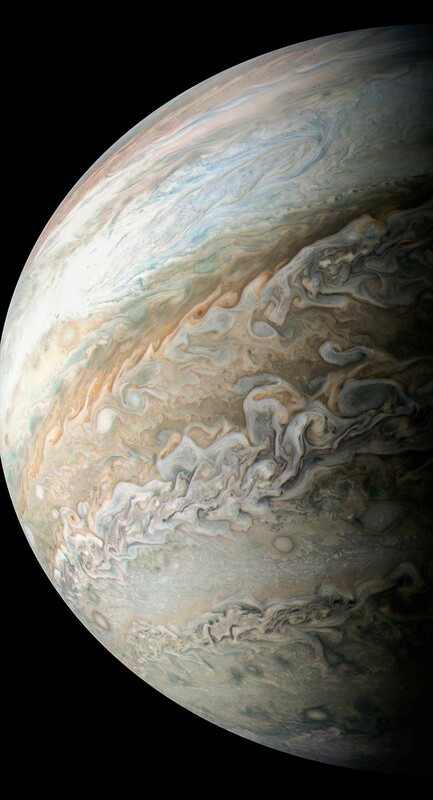 Such measurements present a real challenge for the spacecraft’s science instruments: Juno flies over Jupiter’s poles at 30 miles (50 kilometers) per second – more than 100,000 miles per hour – speeding past auroral forms in a matter of seconds. When looking at the word jedi some believe it comes from the Hebrew. 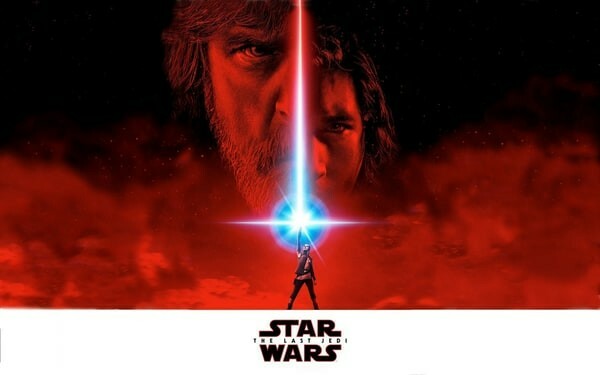 “Sith was from the celtic word “sidhe” meaning “fairy, especially one that conjures dead spirits…It seems really random that Sith would mean something and that Jedi would be meaningless. The word Jedi might come from the Hedrew word for Knowledge – Yeda. A man of knowledge would be Yadaee or Yadai and using an English transcript – a Jedi. Using this single word that means “a man of knowledge” is not common, but it is sure enough a proper Hebrew word.” (https://painintheenglish.com/case/38) So some believe Jedi could mean knowledge or gnosis. Interesting take on the JEDI program for Jupiter. 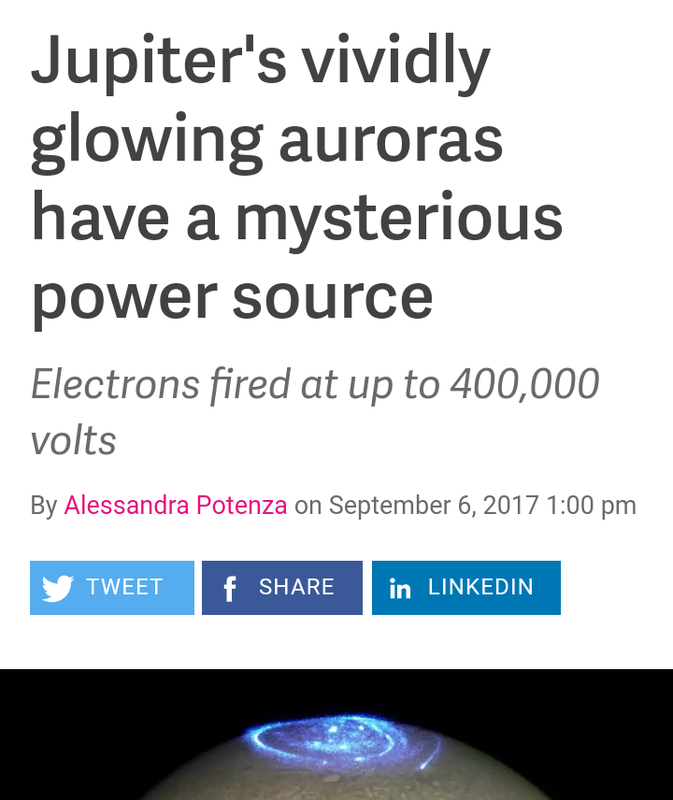 Now in the past I had speculated that these “energies” hitting the Earth were being caused by Jupiter and not from the Sun’s solar flares. 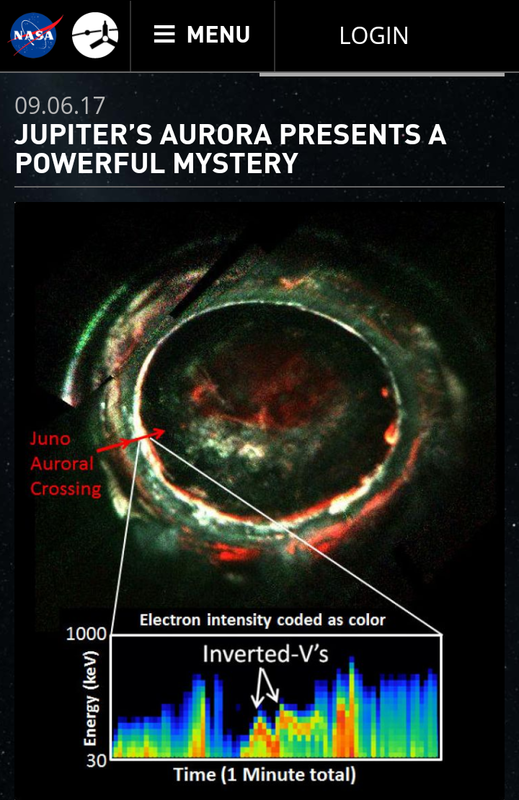 NASA claims it comes from Jupiter’s moon Io. This may be the case. In mythology Io was one of the mortal lovers of Zeus. 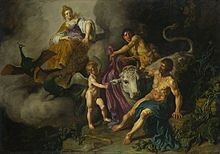 Io was turned into a heifer by either Zeus (Jupiter) or his wife Hera (Juno) depending on what story you read. 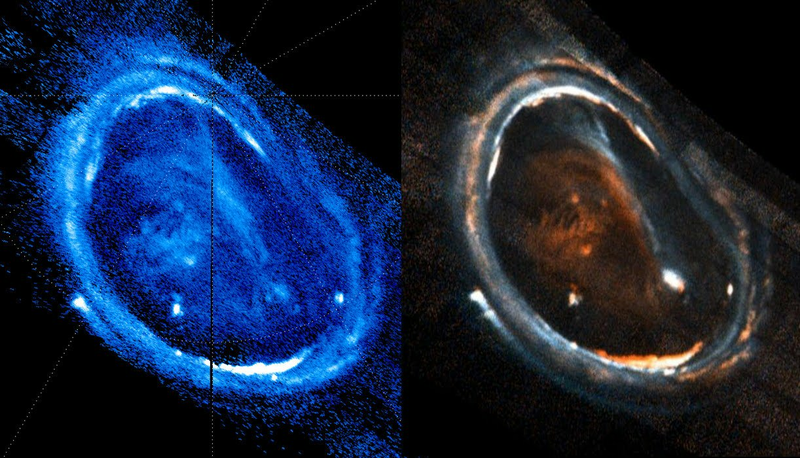 So symbolically this heifer (known as the “horned virgin”) is causing this anomaly on Jupiter. It just made me think of the Red Heifer the Jews are waiting to be birthed. 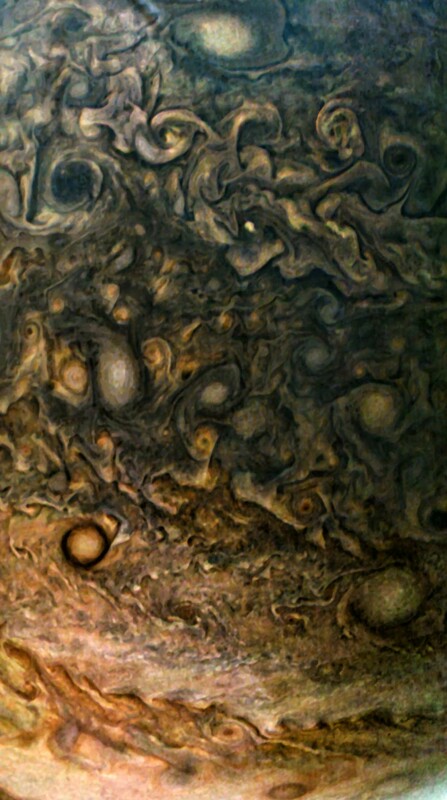 Does it look like there are faces on Jupiter?